In a move that makes perfect sense, the U.S. Navy has equipped one of their submarines with a video game controller. But before you go crazy and say, “Awwwwwwesome,” know that it’s not for playing the latest Battlefield or Call of Duty game. Nor is it for operating the entire vessel. According to reports, an Xbox controller is now being used in lieu of a “helicopter-style stick” to operate the USS Colorado’s new, dual photonic masts. These masts, which each feature a 360-degree camera, have been popping up on naval vessels since 2009, replacing the traditional periscope. The game controller, however, is an all-new addition. Video games are so commonplace now that it’s near impossible to find a recruit who hasn’t played one. 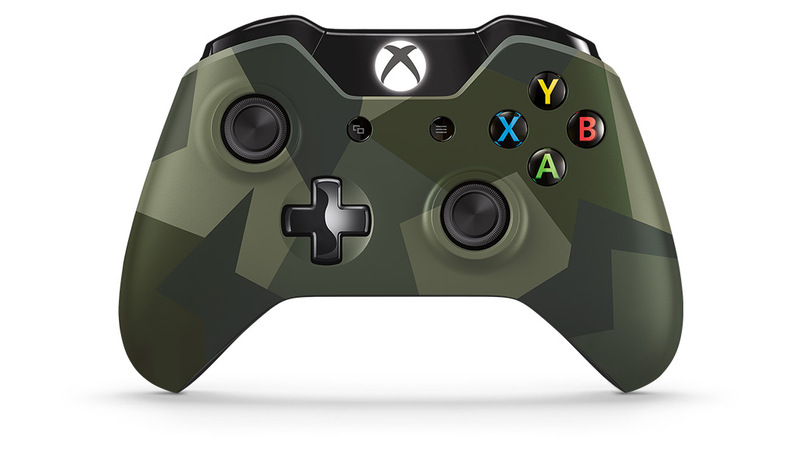 That’s why it’s a no-brainer for the military to have chosen to use console gaming controllers as one of their tools. The Navy, along with other branches of the military, have utilized controllers modeled after game consoles before. They know that it’s easier to train soldiers and new recruits with hardware that is familiar, rather than something foreign. 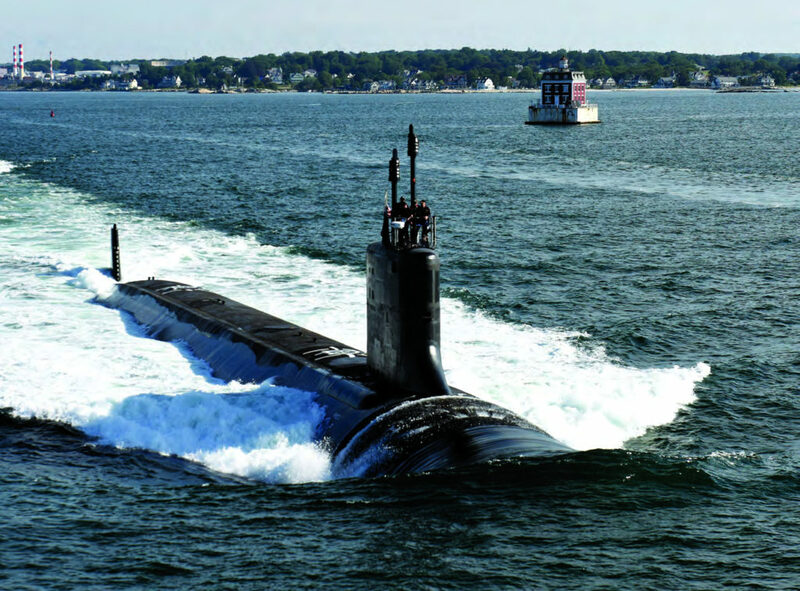 The USS Colorado is a Virginia-class attack submarine. It launched from the Naval Submarine Base in New London, Connecticut on March 17, 2018. The Photonic masts/cameras deliver information to onboard computers in the sub’s control room. The game controller is an Xbox 360-style one, which is very similar to the newer, Xbox One types. Besides being already intuitive for submarine sailors, off-the-shelf technology like this saves the Navy a good amount of money that would otherwise be spent on development. Submarines have been around since the late 1800s. They’ve been an invaluable tool for the military—both during wars and in between them—to spy on enemies and frenemies alike. And they’re just as important today as they were back then. 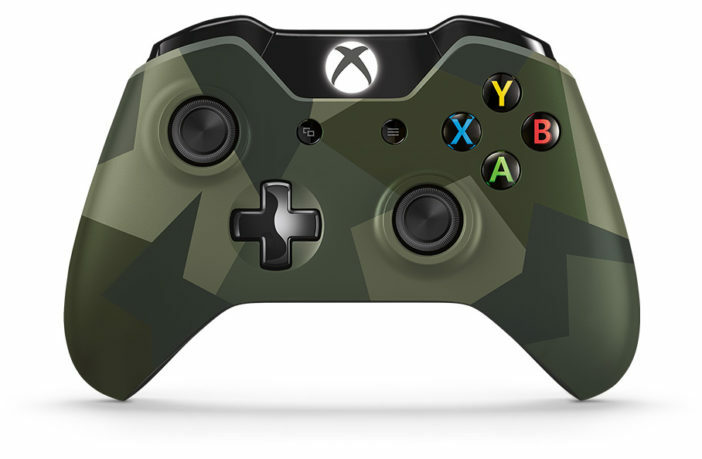 No doubt, adding an Xbox game controller to their operation systems will make them even more integral to national security than ever before.